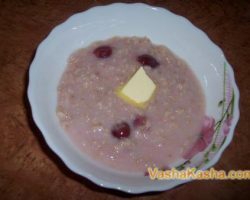 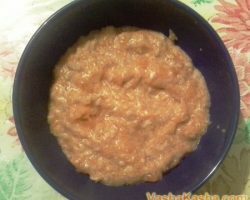 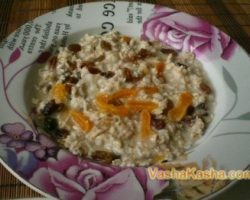 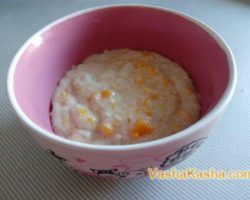 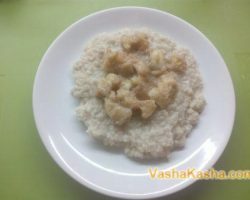 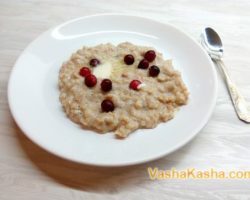 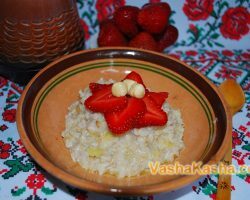 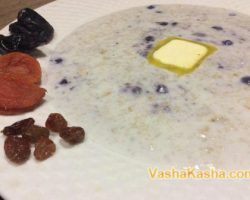 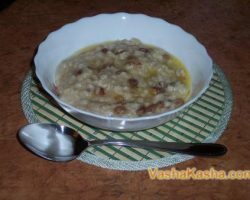 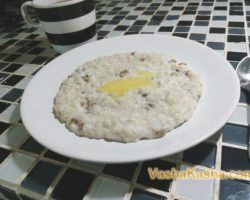 Porridge is a dish made from healthy oatmeal. 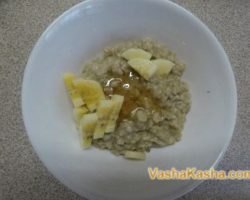 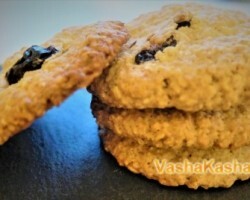 Oatmeal is popular in Scotland, England, although the cooking technology, methods and recipes are slightly different. 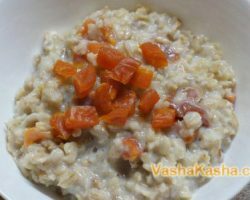 The benefits of oatmeal are in the fact that there are vitamins (A, B1, B2, E), and necessary trace elements (phosphorus, iron, magnesium). 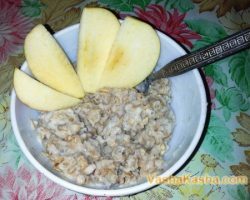 In addition, oatmeal has a low calorie content. 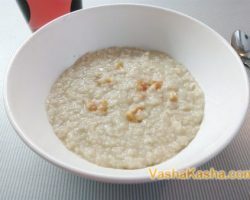 It is very rich in vegetable proteins with essential amino acids (14-16% depending on the variety), which fill the prepared recipes with nutritional value. 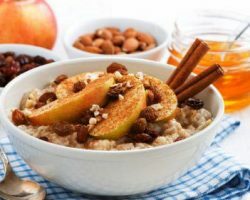 There are fats in it (6-7%), carbohydrates (15%). 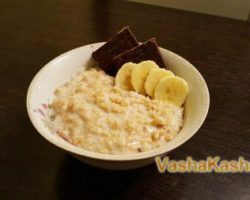 Therefore, oatmeal for weight loss - an indispensable product, and harm in its consumption for the figure certainly will not. 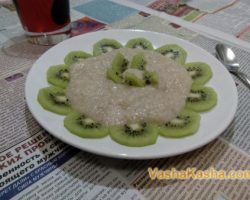 Rather the opposite.